Hi everyone! 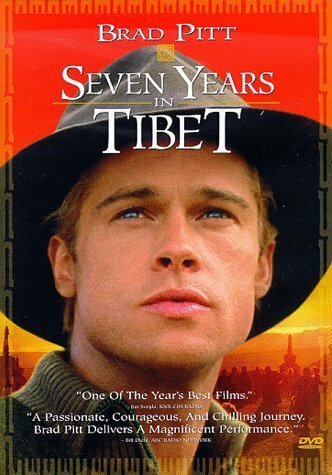 It’s been a while since I did a post, so I’ll remedy this with a quick review of Seven Years in Tibet, the 1997 movie starring Brad Pitt. I’d read the book, a non-fiction account by Heinrich Harrer, a few years ago (Here’s what I said about that). Yep, that’s a beautifully punchable face if I’ve ever seen one. The movie is pretty close to the book, and it kept our attention well for over two hours. It certainly doesn’t depict the Chinese authorities in a positive light, though, so I can also understand why I seem to recall there being a controversy around the movie when it was released. 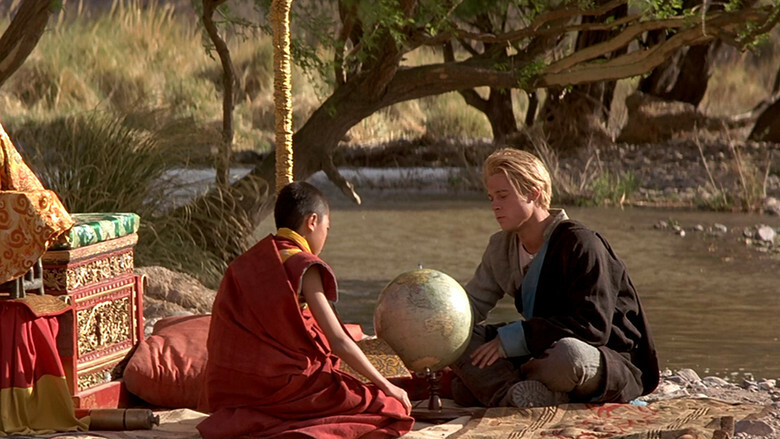 The movie is also visually very beautiful, and the acting is generally good. When I read the book, I got the impression that Harrer was a bit of a D.B., and Pitt absolutely conveys that with his performance. 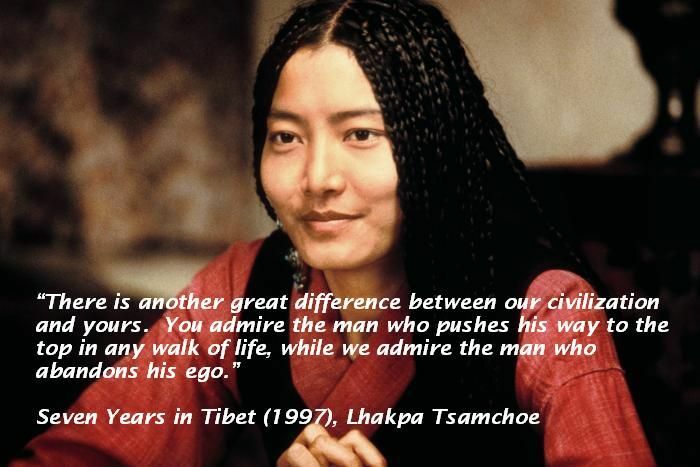 The kid who played the young Dalai Lama does good work, too. But then there’s the bad part: Pitt’s accent. Yes, Heinrich Harrer is/was Austrian, so he would have had an accent…if he were speaking English. But he wouldn’t be speaking English with his German friends! So you see where this gets tricky and fake pretty quickly. It’s “foreign” accents like this one and many others–such as Meryl Streep’s “Danish” one in Out of Africa, for example–that just seem dumb. Unless you’re going to invest millions of dollars to teach Hollywood actors to speak actual foreign languages, any accent that isn’t a variation of an English accent will just ring false. Not that I was hired on as an accent consultant on this film, but still. Just drop it and have them speak like they normally speak, since otherwise the accent becomes a distraction. Anyhow, I’d give it about a 14/17 for the acting, story, and images, but a 2/17 for accents. That’s a good quote. Anyhow, have you seen this movie? What did you think? Thanks for reading, and have a good one! This entry was posted in Review, Sitzman and tagged Brad, Movie, Pitt, Review, Ryan, Seven Years in Tibet, Sitzman by Ryan. Bookmark the permalink.